I wanted to say thanks for the heads up! Really looking forward to what's next for the franchise here. 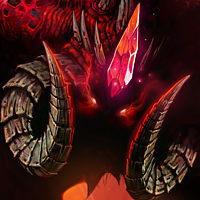 Super excited for patch 2.6.1 as-is. We certainly appreciate everything you and the team are doing for all of us. Excited to day hi again to everyone in a month's time. With last year being #20, this doesn't surprise me. Most people want something every year from their games and don't understand that in order to really make a great game, it takes more than a year. 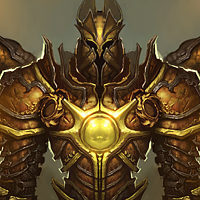 Kinda sad that there's no new announcements for diablo this year, let's hope for at least a big content patch coverage and some hints, the way neva frased her post i'm not sure it refers to the future of the franchise as in new stuff being developed for diablo 3 or if it means a new game completely. 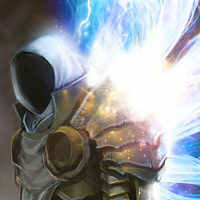 Anyway thanks for the awesome work in communication lately, it's what everyone hoped for, keep up the good work and bring us a new diablo 3 expansion. Thanks to you and the Development Team for your hard work this year! 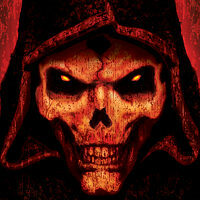 TL:DR - Nothing happening for D3 at Blizzcon this year. At least it tempers expectations for Blizzcon but raises hope for next year that something like a expansion or even D4 might be announced. Still looking forward to hearing what is coming down the pipeline.. Thank you for letting us know ahead of time what to expect, or more correctly, what not to expect. I kind of figured that was going to happen and am really glad the team decided to be up front about it. @nevalistis - thanks for the heads up. I think that it curves some speculations that were floating around (for now) and i do appreciate taking time off of your busy schedule to bring this to light. on a more personal note - i think you as a CM and the team in general are doing a terrific job so far and i wish this line of communication shall remain as open as possible and improved upon in future patches to come. We know that worth waiting for a bright future coming ahead. This game needs high-quality anti-cheat. We are waiting and believe. 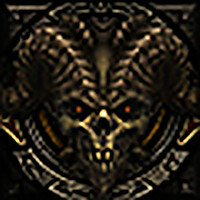 "This year, we want to give you a heads-up that while Diablo will be on the show floor, we won’t be making any new Diablo announcements"
Point is, until the show is done, I never know what to think, even if I am told something. Thank you for letting us know. I am already very excited for 2.6.1, it brings great balance to the game. cant wait to see what you have in store for us next. keep up the good work and thanks for communicating.